Caring for your eyes begins with an annual eye exam. 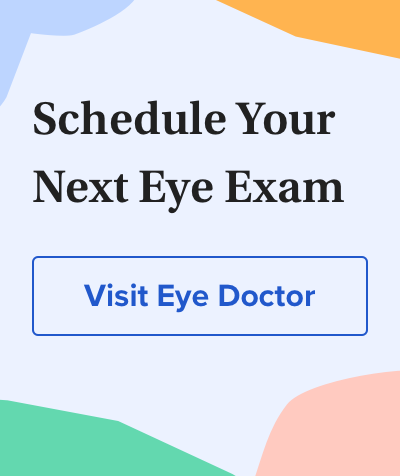 Routine exams by an eye doctor are essential to make sure you’re seeing as clearly as possible and to identify any health problems that could result in vision loss. Learn why annual eye exams are an important part of your health and wellness.